and some scientists asked if they could test his ki. Now this isn’t a smart idea. so science often proves there is no such thing as ki. that kept the world flat for so many centuries. told them he could slow his heart down. a human being couldn’t control the nervous system in that way. And the scientists were really confused. with your mind in the martial arts. It’s just a bunch of memories. and then you can better control your body. People have a hard time buying into this simplicity. Ignored the emotion of fighting. as the world devolved to chaos. Note that I am moving at the same time. and I focus on the moment. and start moving with the person. there are MANY examples of this in the world. takes off…AT THE CRACK OF THE BAT! he moves intuitively to where the ball is going. at some specified time and place. at THE CRACK OF THE BAT! probably because everybody knows what I am talking about. Especially if they have played baseball. it happened about the time I got to Black Belt. when I displayed no reaction time. that you can’t perceive directly. probably left as much confusion as enlightenment. in a system which understands this. the forms are aligned and orderly. but a procedure of learning how to look. so that you don’t get excited. to give you a good system. You have to get the idea that I’m talking about in your mind. and become cool and machinelike in your actions. and function on a high level. Good work out to you. Martial Artists are Dying at a Young Age! 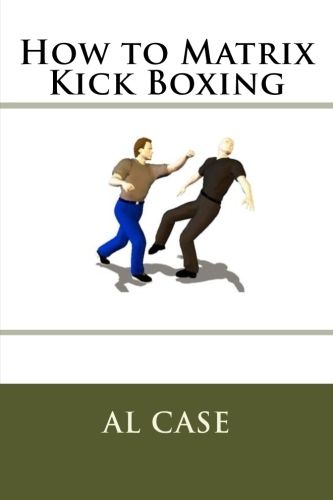 Just released a new Martial Arts book. 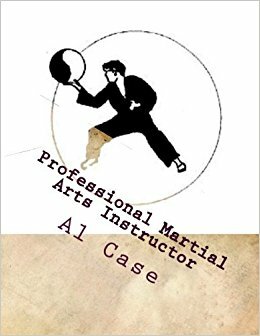 martial artists are dying young. It was a very well researched book. 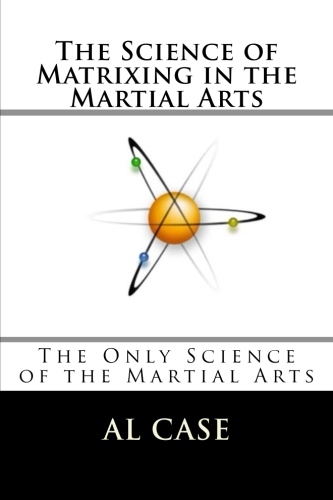 the martial arts are bad for your health. Well, I can’t have that. Even if it’s true its a lie. and that martial artists can live a long life. So this book is about those certain things. 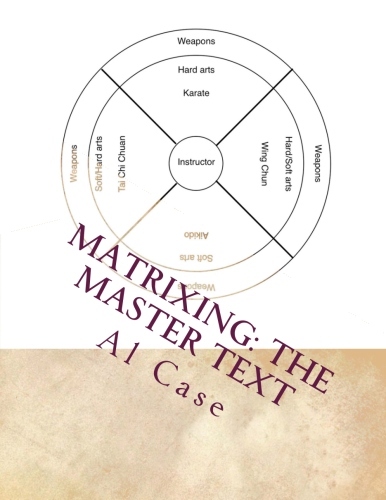 It is not a book of technique nor form. It is not a training manual. that makes martial artists die young. So it’s a brainy book. Strictly for those who like to read and understand. here’s some other news concerning it. on your kindle or iphone or whatever. I am planning to write a few books strictly for Kindle. the books are usually about half as long as a regular book. That is just the kindle format and problems. so I have to gear a few books over to it. and isn’t always easy to read. I’ll have Monkeyland open again.